Dr. Julie Staggers is a board certified orthodontist who has been providing orthodontic treatment (braces) to children and adults in Winchester, Berryville and Stephens City since 1993. Orthodontic braces can straighten the teeth and improve facial appearance. A variety of appliances are available to meet each patient's needs, including Invisalign® and Clear Correct™. Each and every patient receives treatment personally from Dr. Staggers. Dr. Staggers places the braces, performs all adjustments and removes the braces at the end of treatment. Dr. Staggers is available to answer your questions at every appointment. Our office runs on time. We know that you are busy, and you don't want to have to wait a long time to be seen. We will see you at your appointment time and get you on your way as quickly as possible. Orthodontic appointments are scheduled every 4 to 5 weeks and usually last 15 minutes or less. We won't waste your time. 98% of our patients complete their treatment with a full set of braces on schedule within 26 months. Our office uses the latest orthodontic technology and digital radiology so that your treatment is as comfortable as possible and is completed in as short of time as possible. Appointments are available now. You won't have to wait months to be seen. We provide excellent customers service (and we mean it!). We are Delta Dental, United Concordia and Anthem providers. Dr. 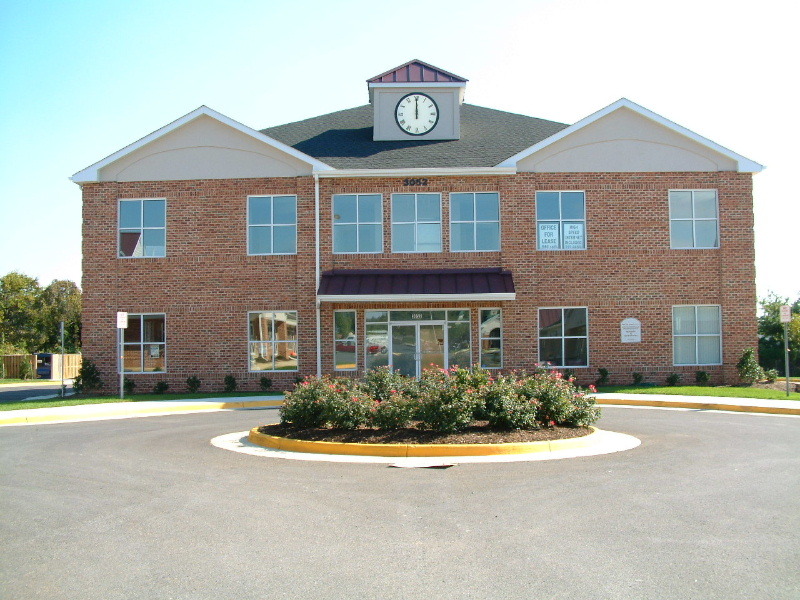 Staggers' office is located in the clock building at Opequon Center on ValleyAvenue. Office hours are Monday - Thursday 8:30am to 5:00pm and Friday 8:30am to 10:30am. Se habla español. Todos bienvenidos!